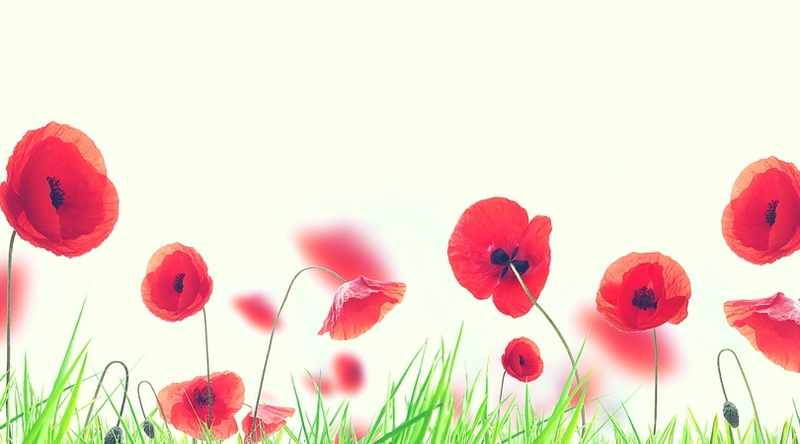 Hooked on… April’s Pattern Pack! Did you know that one of the benefits of being a Happily Hooked Gold Member is access to “The Pattern Pack” every month? What is The Pattern Pack? 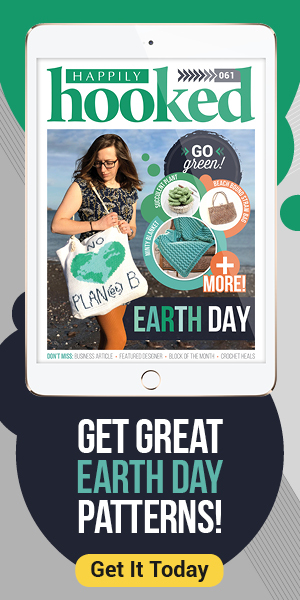 It’s a themed, monthly publication hosted by Happily Hooked Magazine containing 6 premium patterns created by top-named designers. 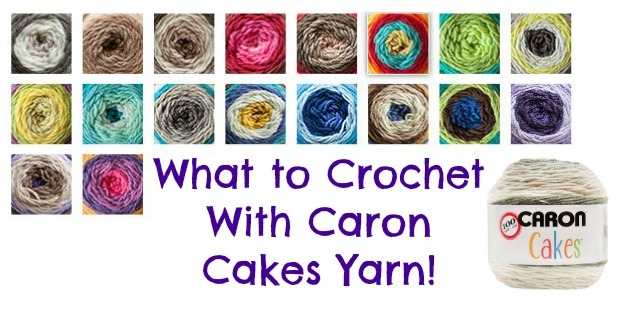 It also includes links to 6 free patterns that fit the monthly theme, and an additional Roundup of 6 patterns from our friends at Red Heart Yarns. Our Gold Members receive The Pattern Pack on the 1st of the month as part of their monthly membership! No worries! 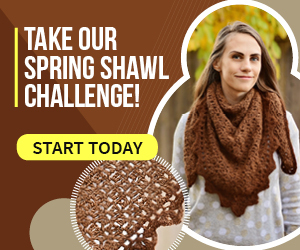 You can purchase The Pattern Pack on Ravelry every month for only $11.97! 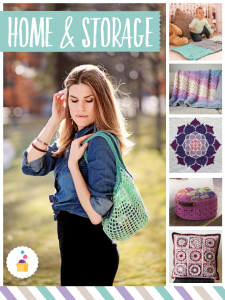 Our theme for April is Home & Storage, and we’ve got some great patterns for you! 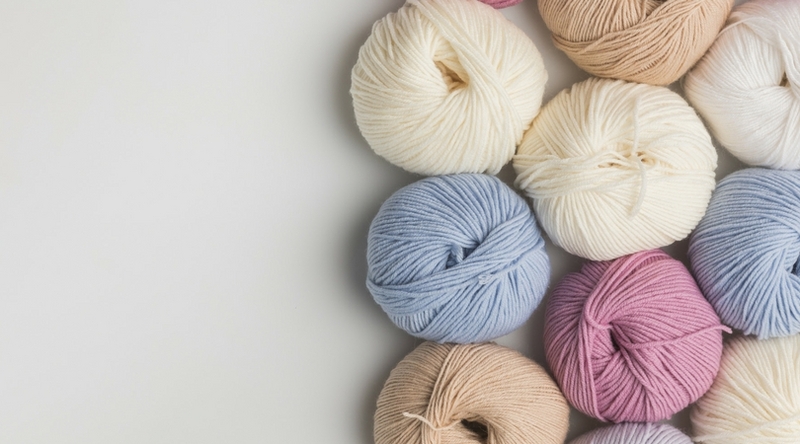 With a focus on chunky yarn, our designers have created a selection of patterns for the home. We’ll leave the other patterns a secret, but feel free to check us out on ravelry or look into a Gold Membership!